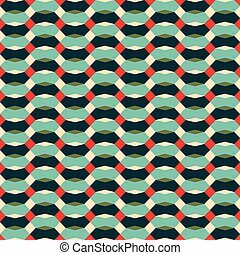 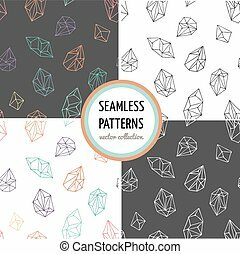 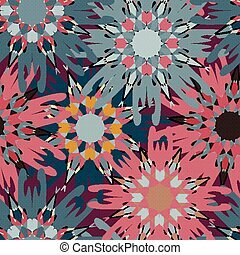 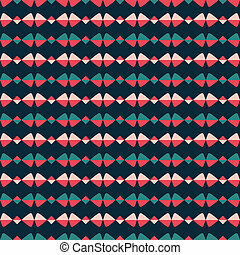 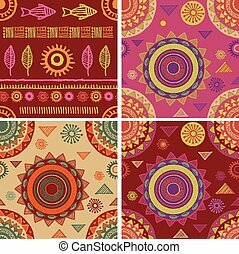 Seamless geometric, tribal vintage patterns. 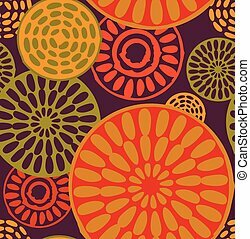 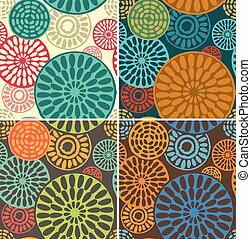 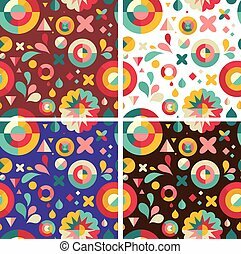 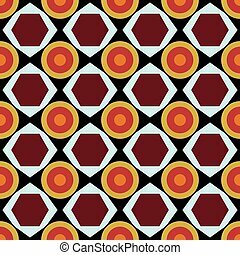 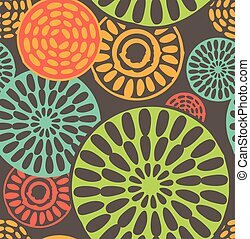 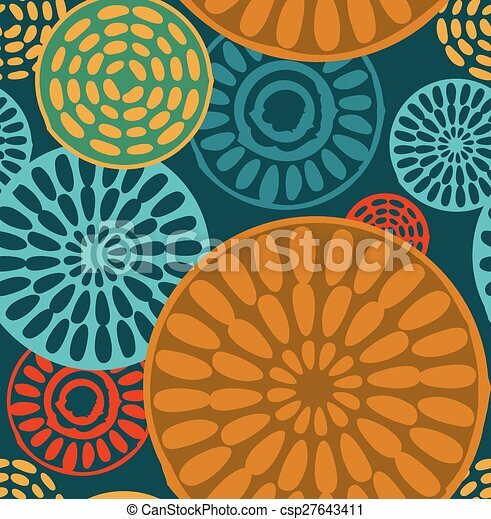 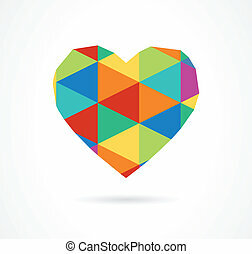 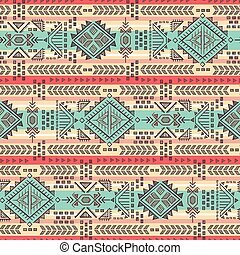 Seamless geometric, tribal african and ethnic vintage patterns. 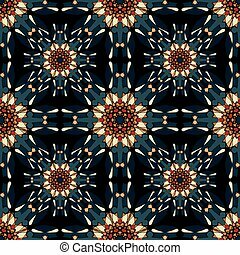 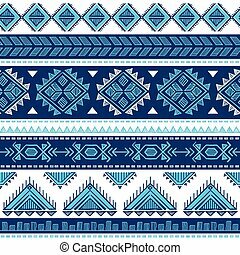 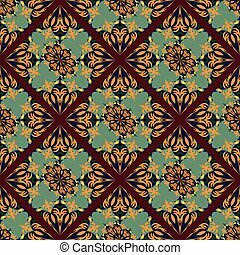 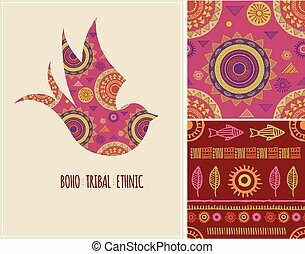 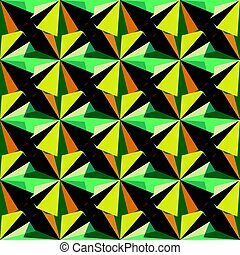 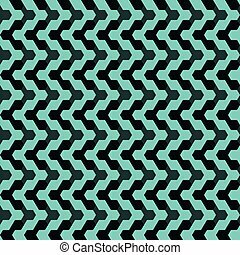 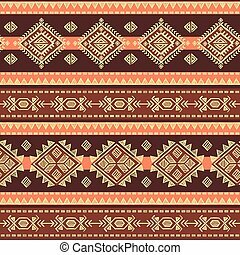 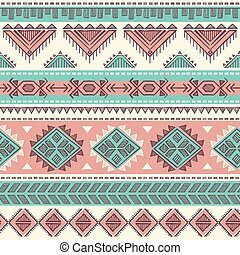 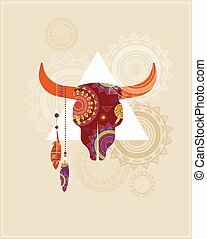 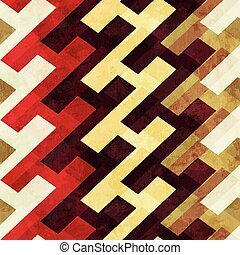 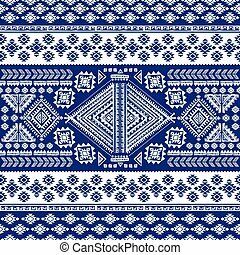 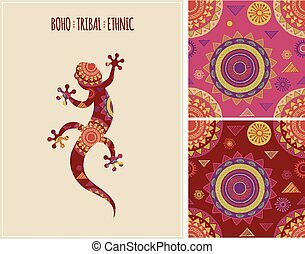 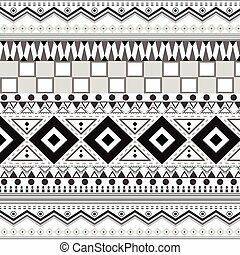 Tribal ethnic seamless patterns, Geometric backgrounds.